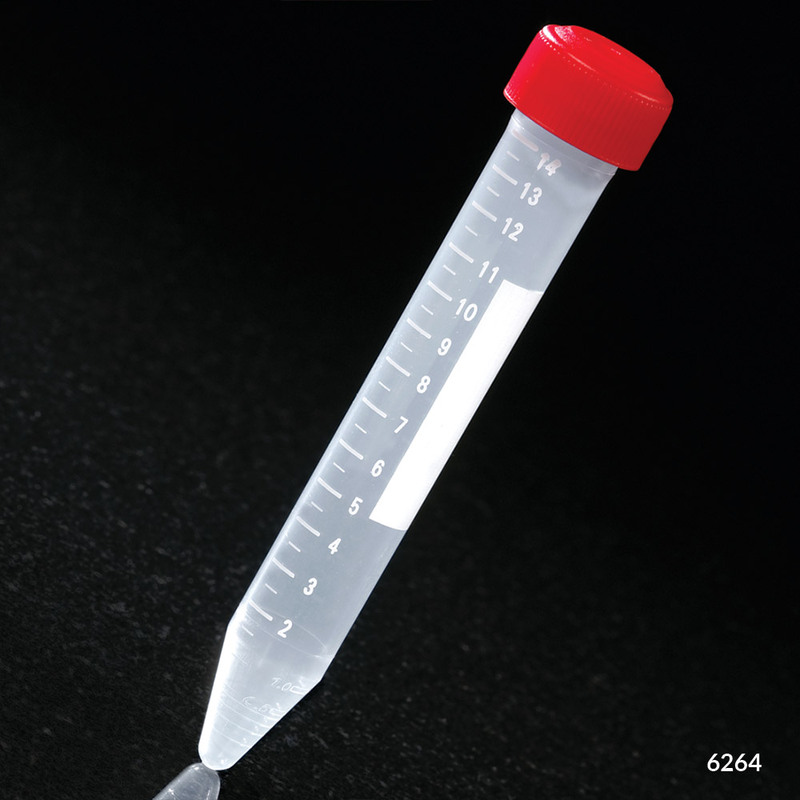 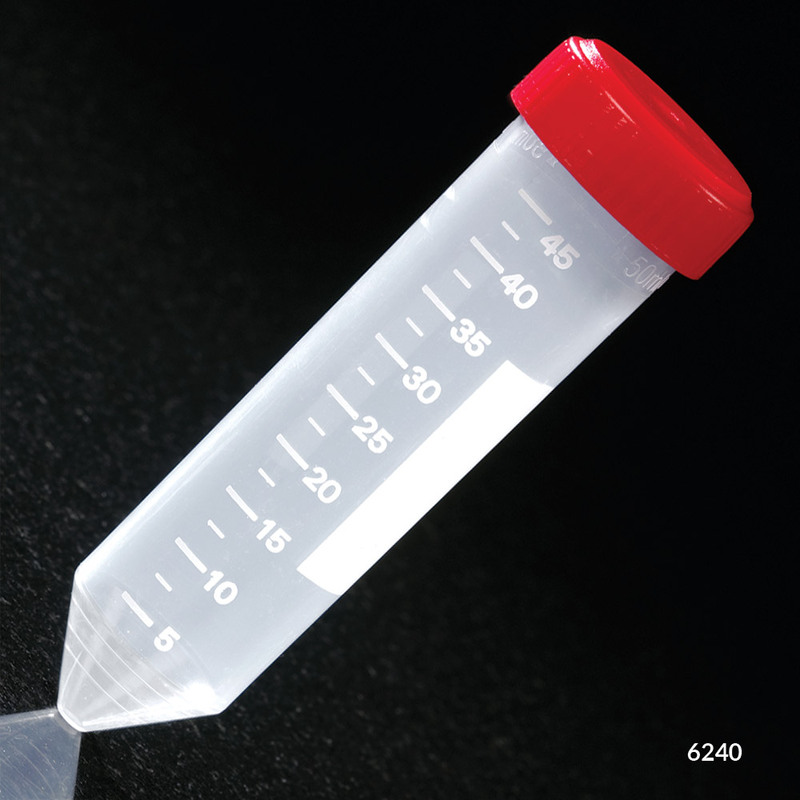 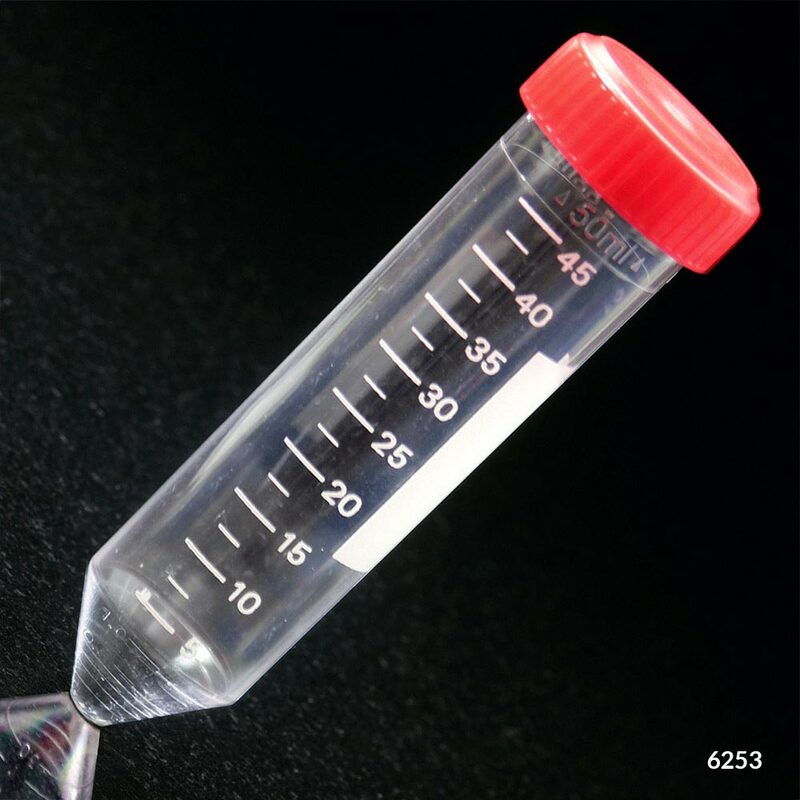 This top quality line of centrifuge tubes feature flat-top, leak resistant screw caps, a large white writing area and printed graduation marks. 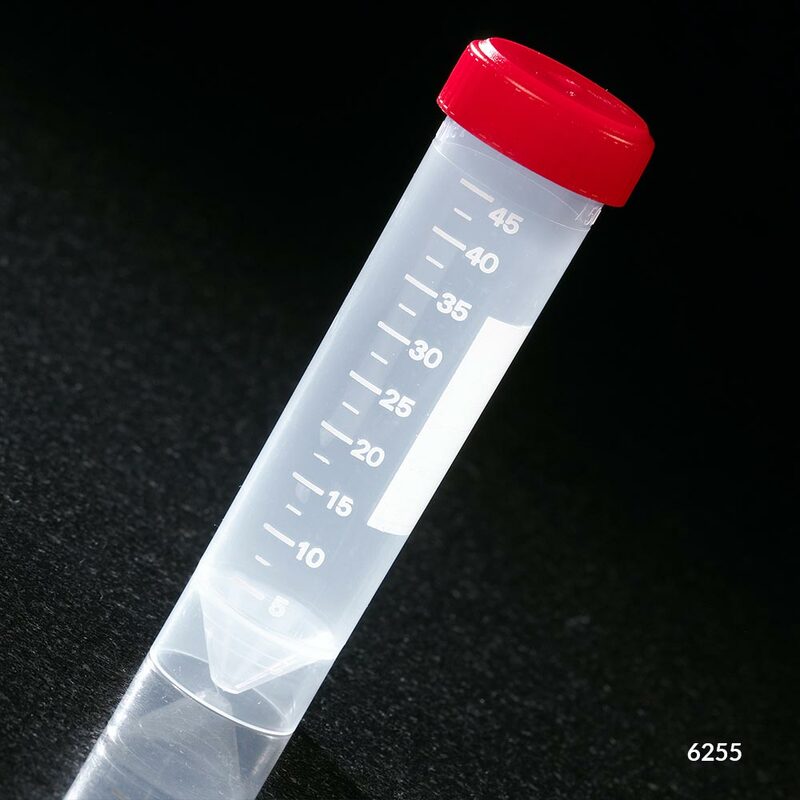 All sterile tubes are RNase / DNase and Pyrogen free. 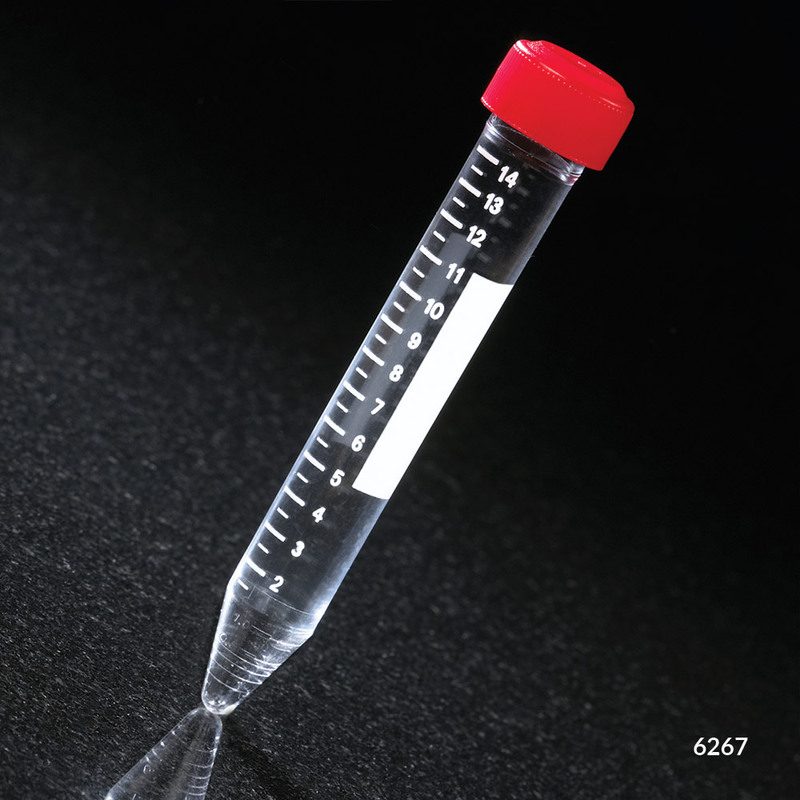 Free samples of our Research Centrifuge Tubes are available upon request.